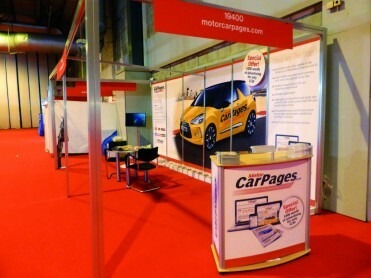 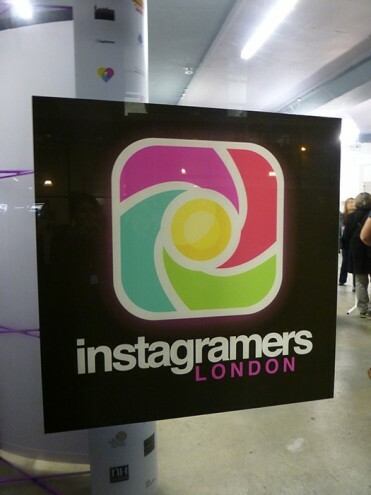 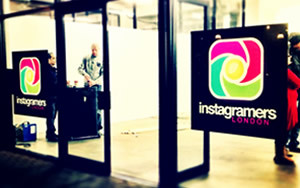 specialists in large format display advertising including outdoor banners and creative use of space in all events. 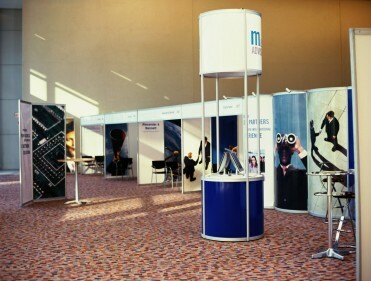 Creating a good first impression is paramount when advertising your company. You really need to think BIG. 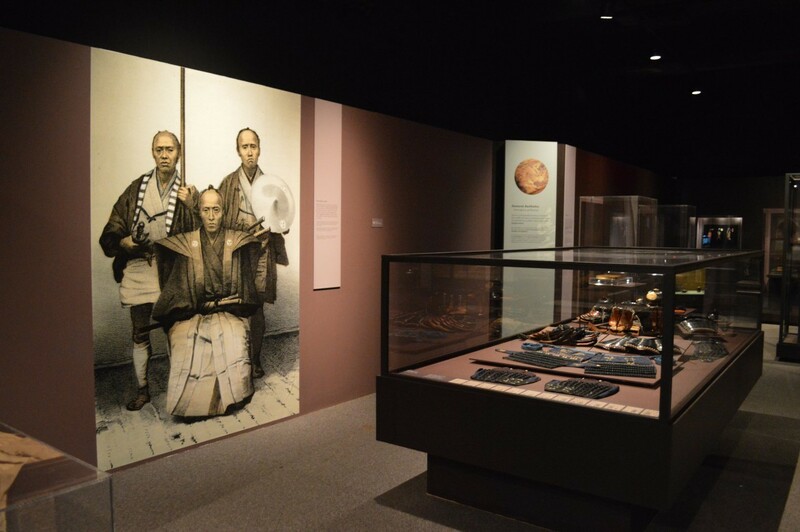 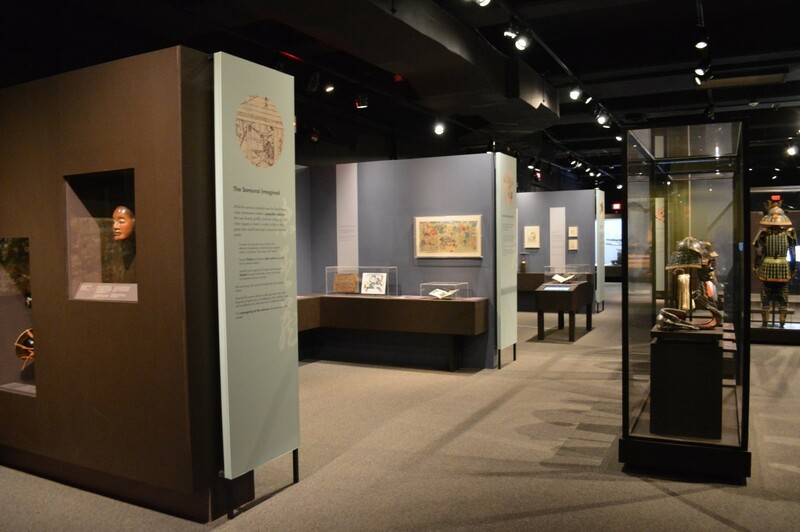 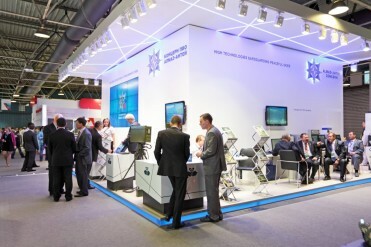 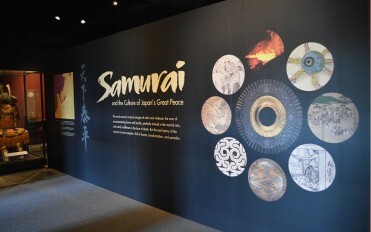 When it comes to exhibitions, no one does it better than The Color Company. 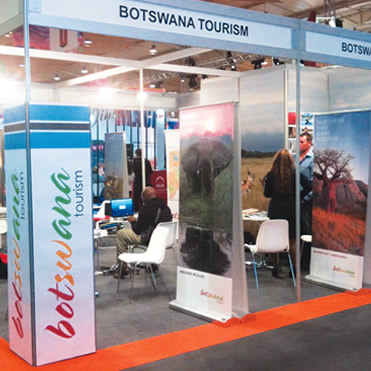 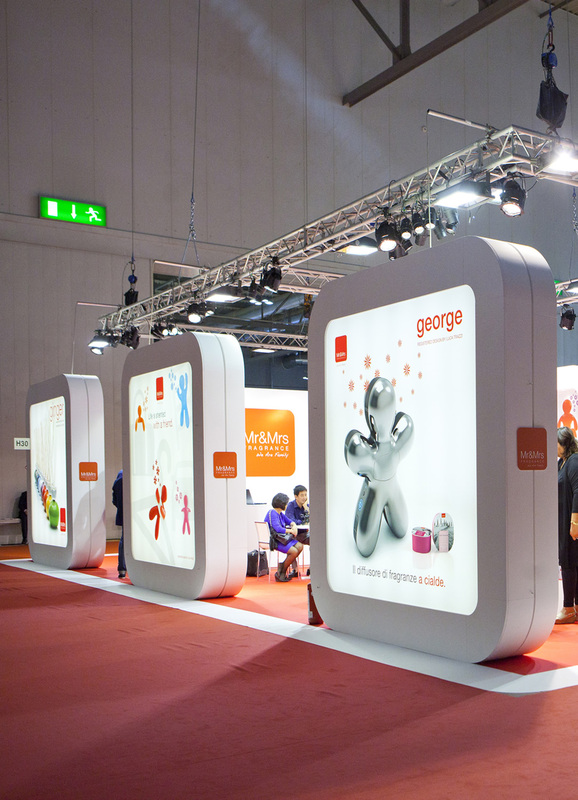 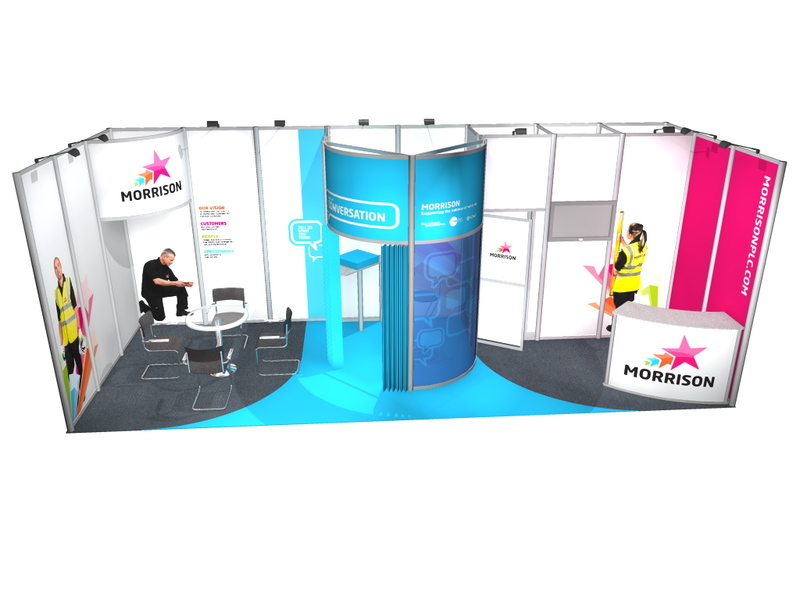 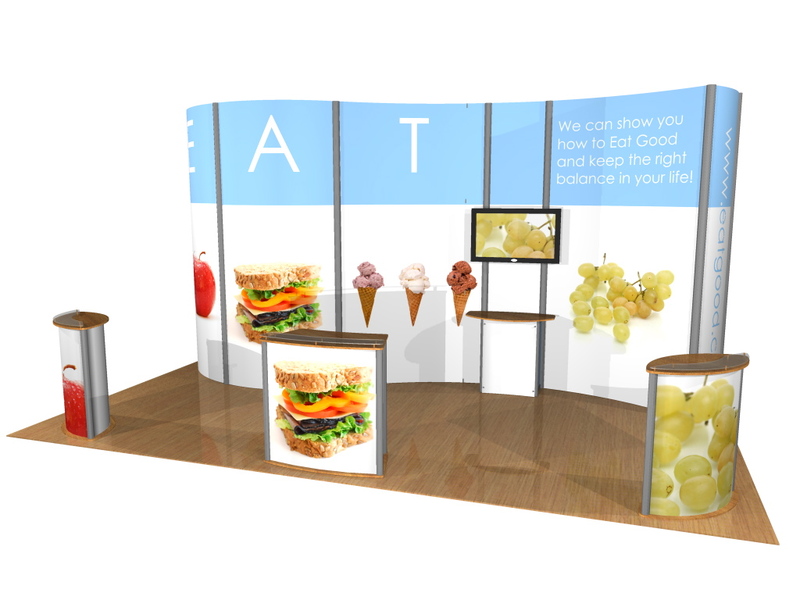 We can produce large scale print work for all manner of display units including pull up banners, pop-up stands, modular exhibition stands and wall-mounted light boxes. 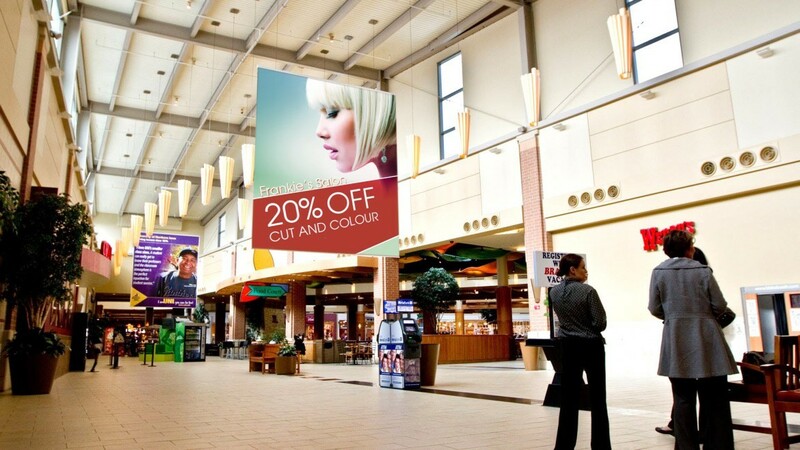 Our wide format printing allows us to print on many substrates from your standard posters and canvasses to large vinyl window graphics and our Roland VersaCamm prints with solvent, fade-resistant inks. 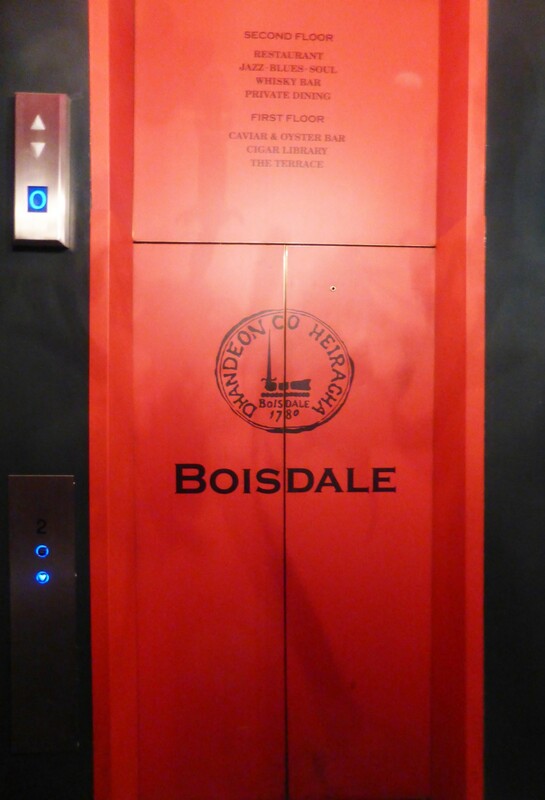 We can print a range of items from outdoor graphics, vehicle graphics to stickers. 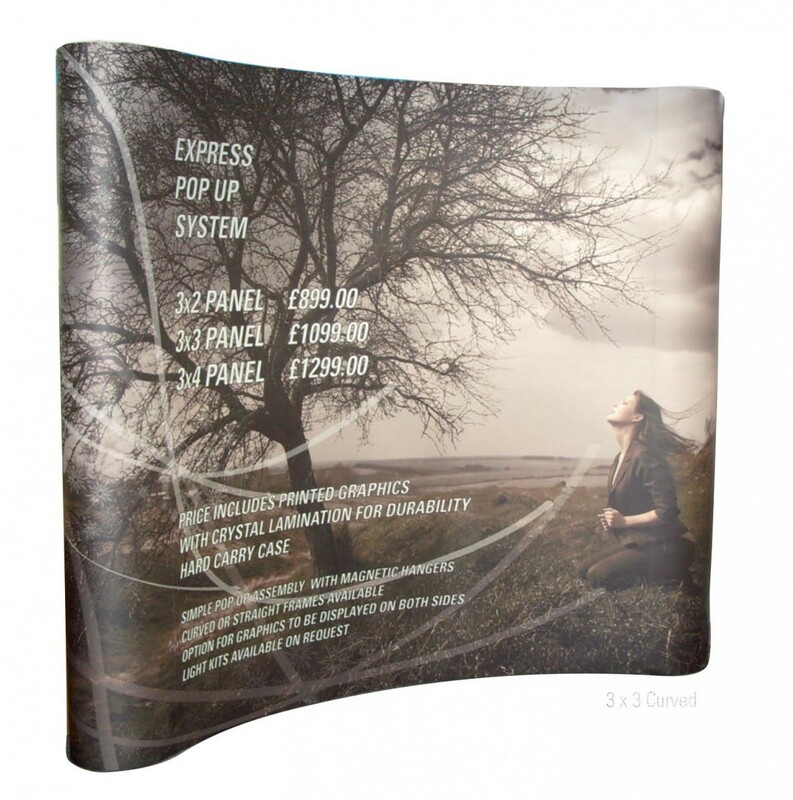 In fact, we’ll find a way to print pretty much anything you need to make sure you stand out. 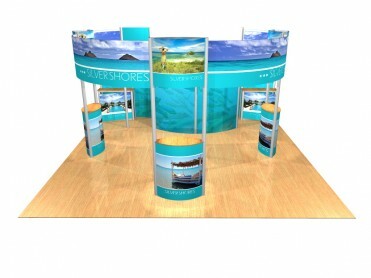 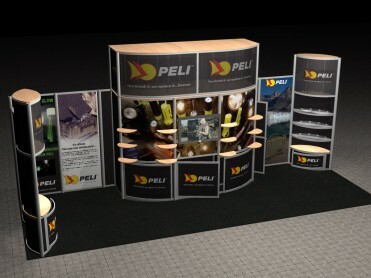 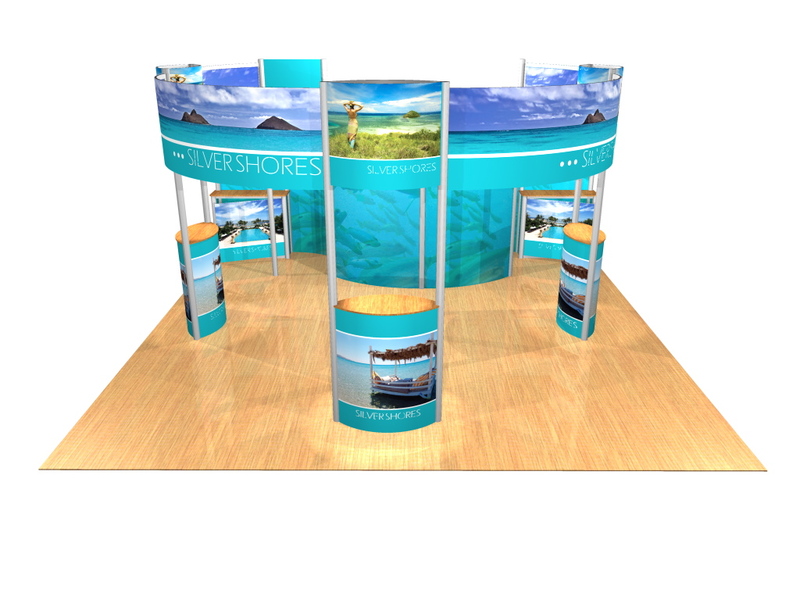 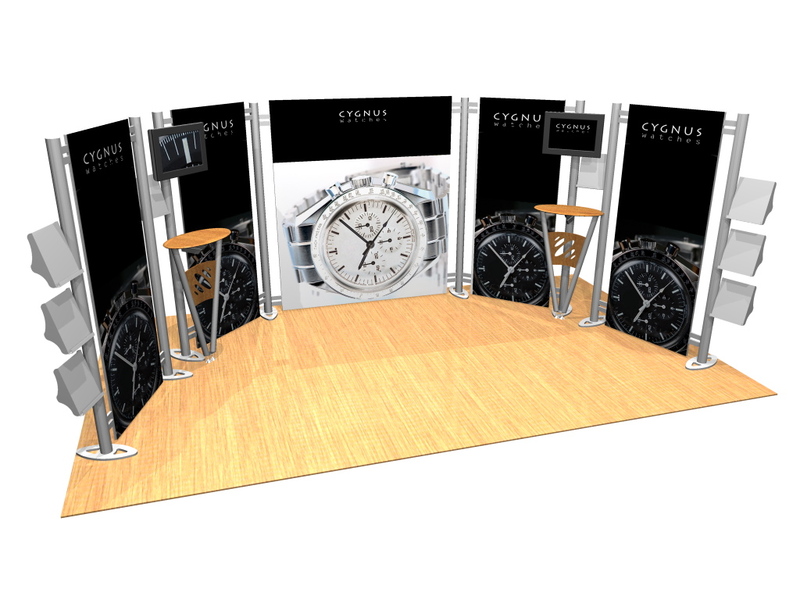 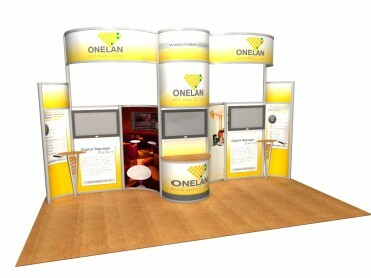 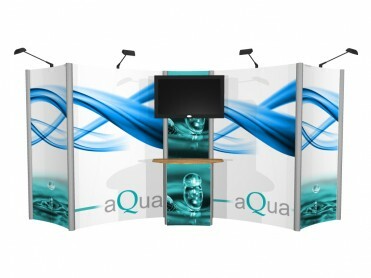 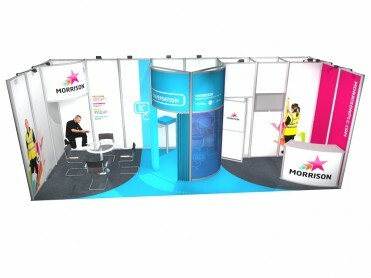 Our in-house design team can assist with the graphics for your trade show or for a simple poster in the office. The on-site production team is very swift with an installation service to boot!